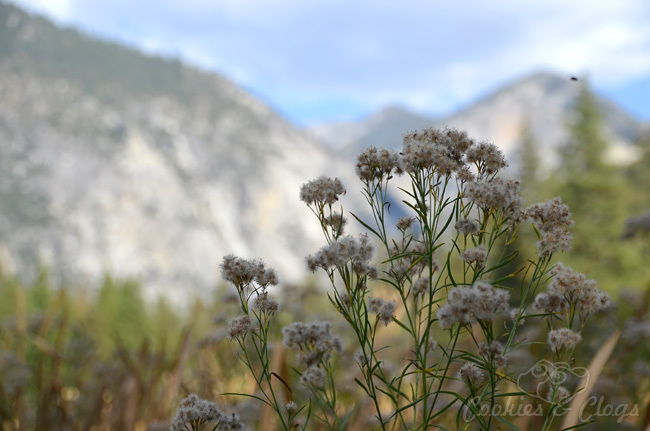 Last week I shared a few fun tips for visiting Kings Canyon National Park with your family. During that visit, I took the nature photography featured below while walking along the Zumwalt Meadow Trail. Something about these fuzzy plants just struck me as large formation loomed in the background. Happy Wordless Wednesday!